CIAC was born in Parma in 2001. Ciac promotes and provides education and knowledge about legal aspects of immigration, asylum and international cooperation. CIAC adheres, since its origin, to the SPRAR projects’ network; CIAC is currently working on 8 projects. The two main projects are: “Una città per l’asilo”, which aims to give assistance to minor asylum seekers, and “Terra d’asilo”, which aims to support vulnerable people. In both projects the organization also provides assistance and economic support to local families who are willing to host refugees. 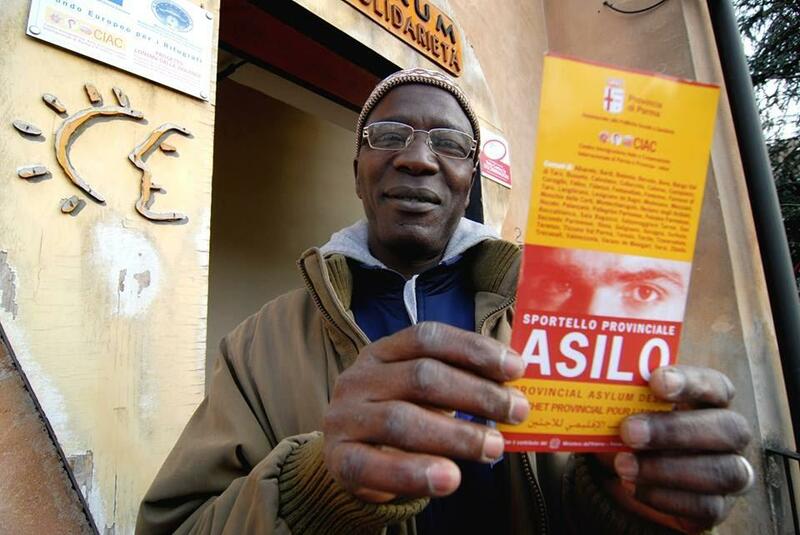 CIAC operates in the province of Parma: the asylum seekers included in the SPRAR project and managed by CIAC are more than 100.